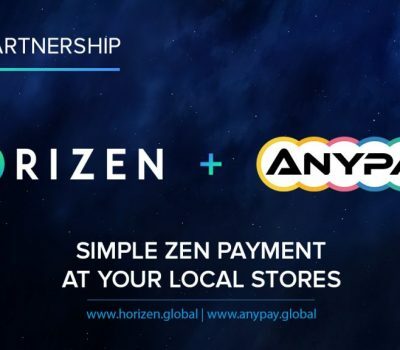 Horizen Listed on Anypay – ZEN is Accepted by 200+ Retailers in the US! 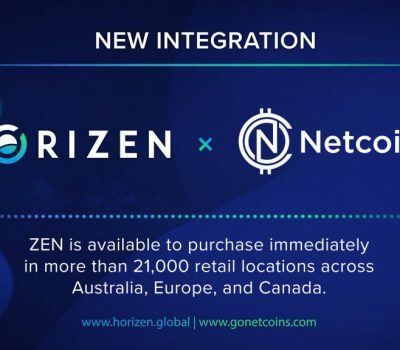 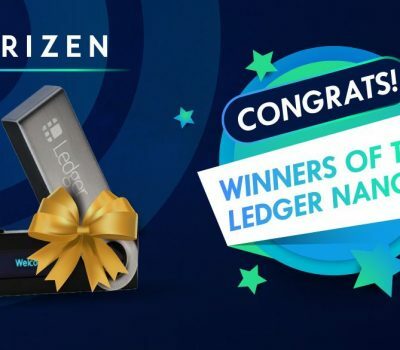 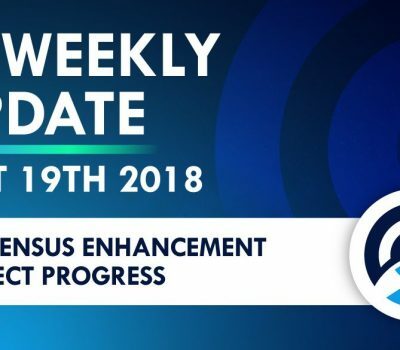 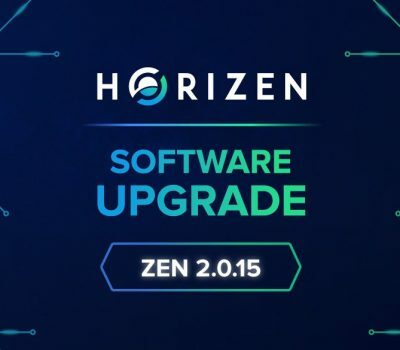 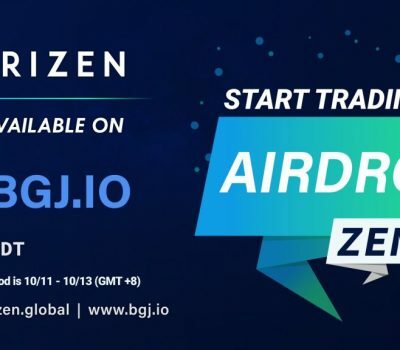 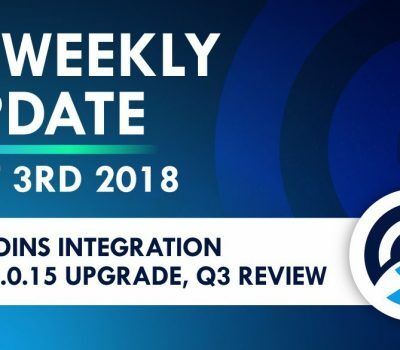 Horizen Listed on Netcoins – ZEN Now Available via 21,000+ retail locations! 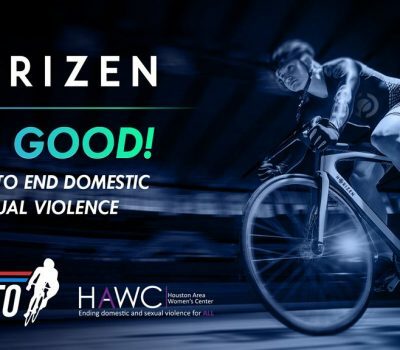 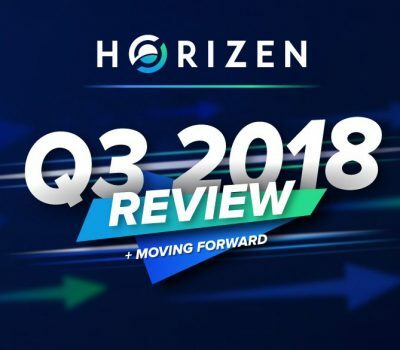 [Charity] Join Horizen to Help End Domestic and Sexual Violence!